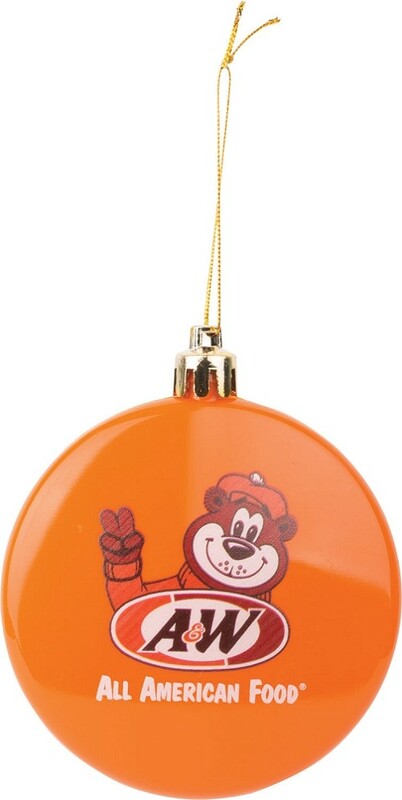 The holidays are right around the corner! 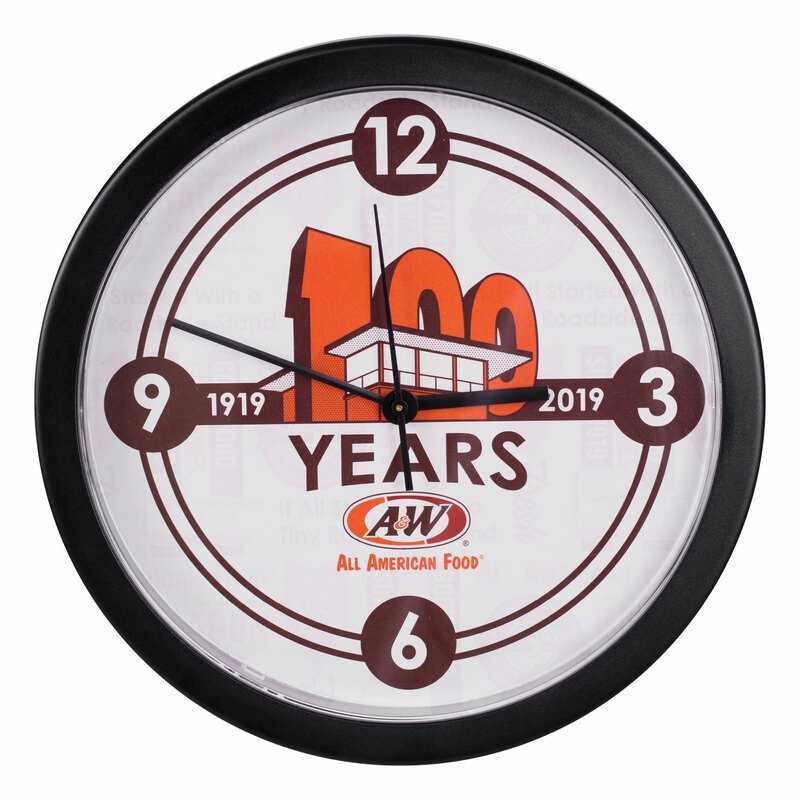 Still searching for the perfect gift to get the A&W fan in your life? 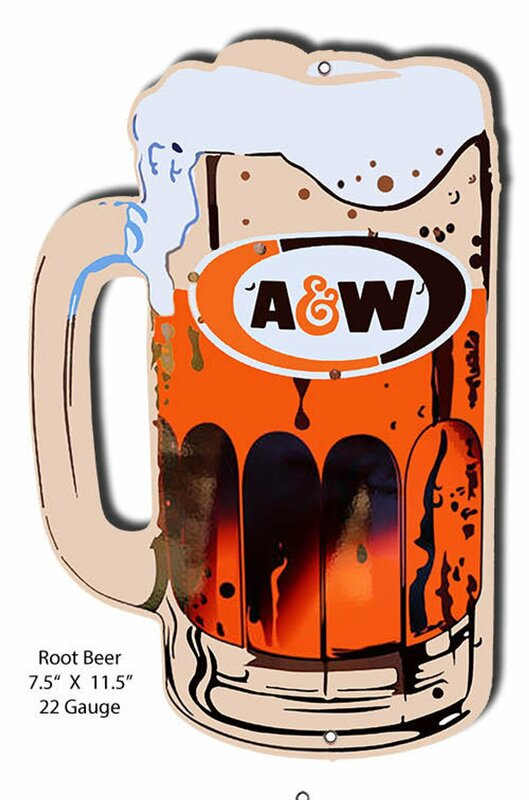 We compiled a list of the best merchandise available for lovers of all things A&W and Root Beer to make shopping a little easier. Just so you know, A&W Restaurants may collect a share of sales if you buy products in this post and item availability is current as of post publication. 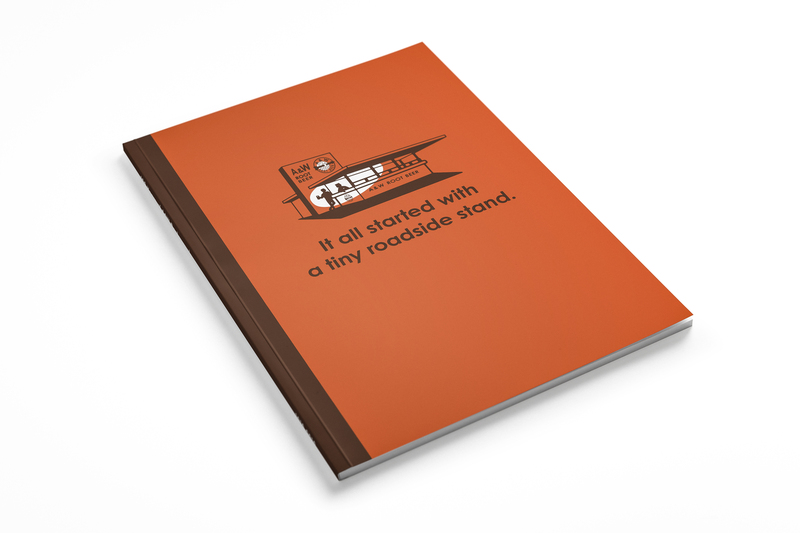 Entitled “100 Years of A&W Restaurants,” this 150-page coffee table book is a compilation of memories and photos submitted by fans & A&W family members, as well as dozens of historical images. Even better? All profits will be donated to DAV (Disabled American Veterans). 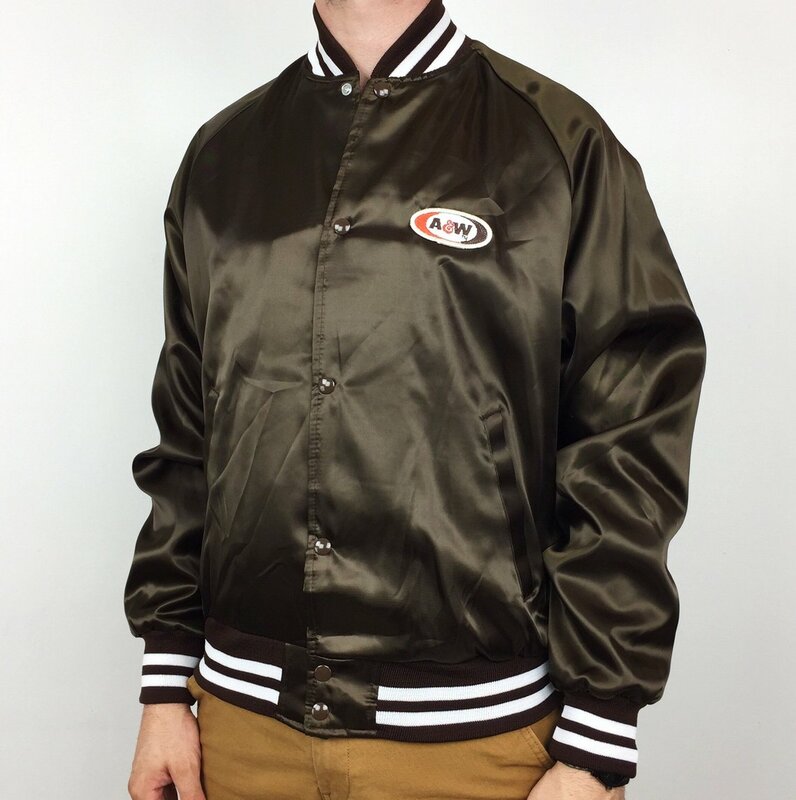 This retro '80s bomber jacket is classic cool. 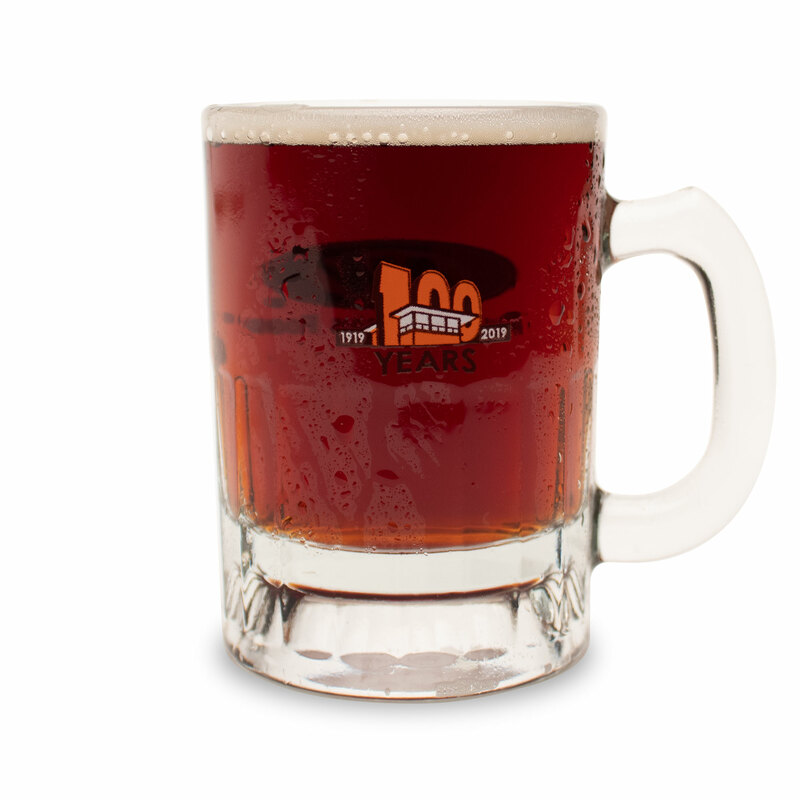 Celebrate 100 years of good food & good times with a set of 100th Anniversary Collector's Mugs. Pint-sized versions of our Collector's Mugs for the young and the young at heart. 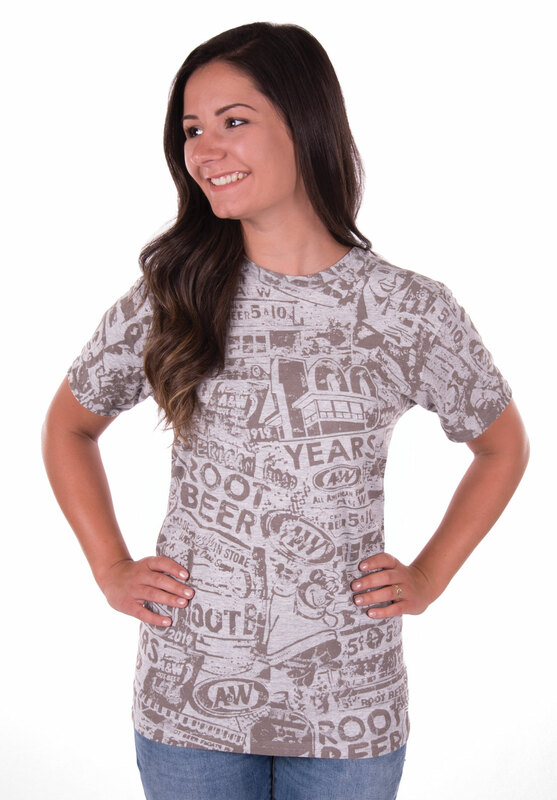 The perfect addition to any A&W fan's wardrobe. This tee is also available in orange. This metal sign is sure to add a little more AWesome to any room. 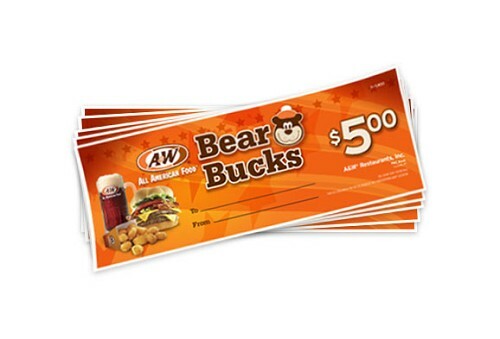 Treat a special someone to their next A&W meal with Bear Bucks (A&W Restaurants gift checks). Which of these items is your favorite? Anything we missed? 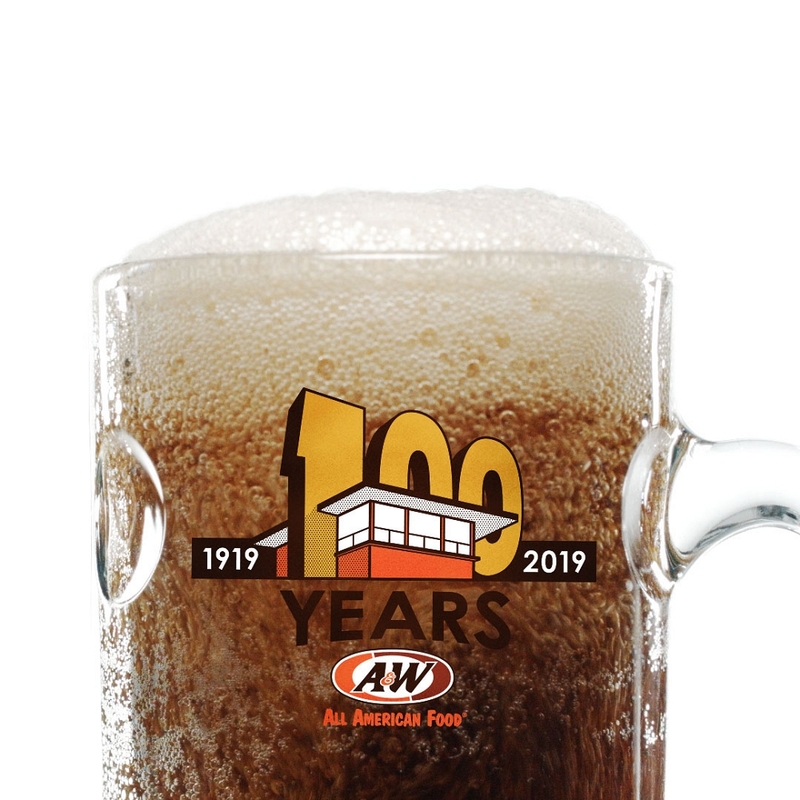 Connect with A&W Restaurants on social to share your thoughts!